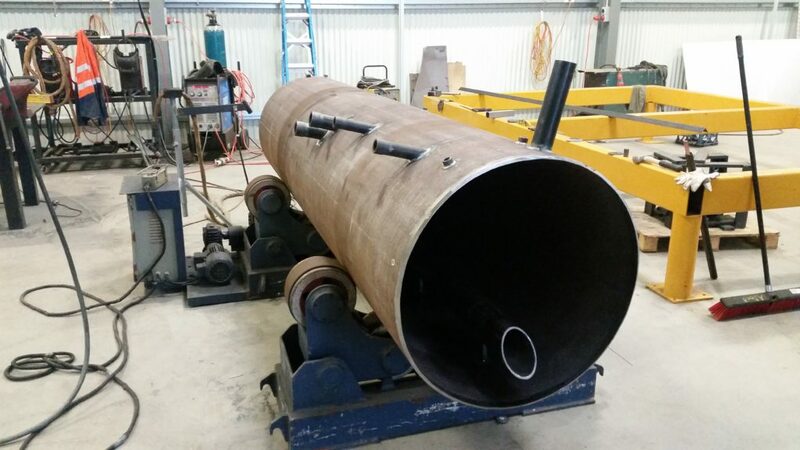 Pressure Welding Australia is an engineering and process pipe fabrication and welding specialist based in Sydney, but word of our reputation has already spread enabling us to provide our wide range of services throughout Australia. 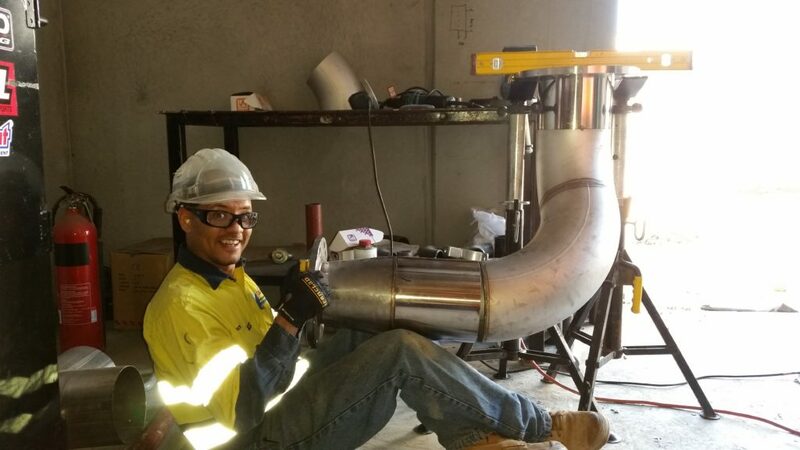 Pressure Welding Australia has vast experience, expertise and resources for all your pipework, fabrication and installation requirements. 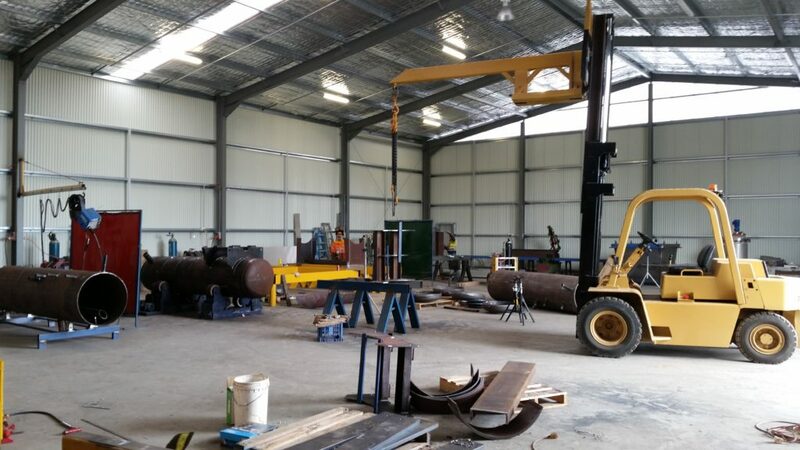 In our workshop we have heavy lifting capability’s within large storage and fabrication areas to enable our highly skilled workforce and experienced management team to deal with your requirements quickly and efficiently. 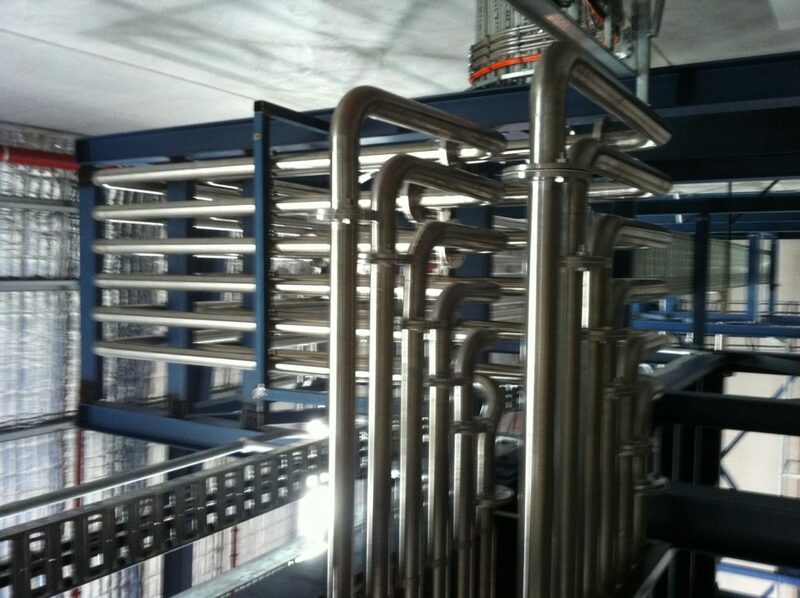 We can always count on the work carried out by Pressure Welding Australia. 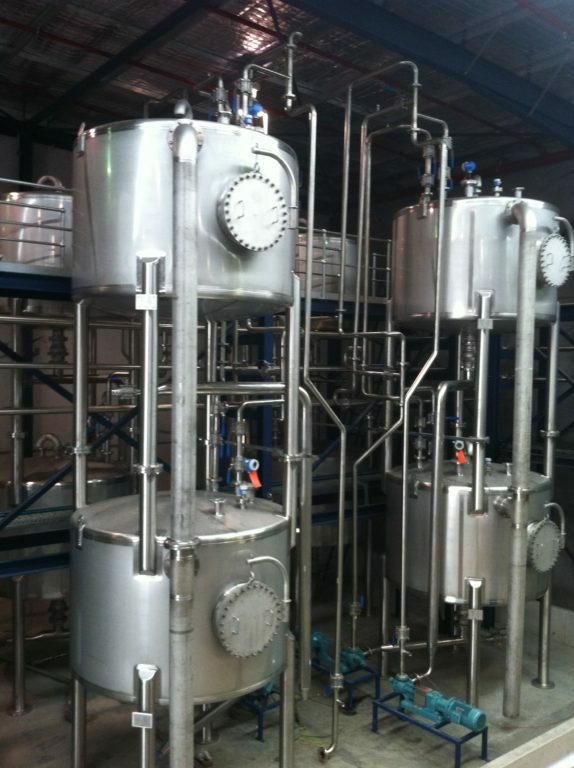 They are very reliable and professional team. 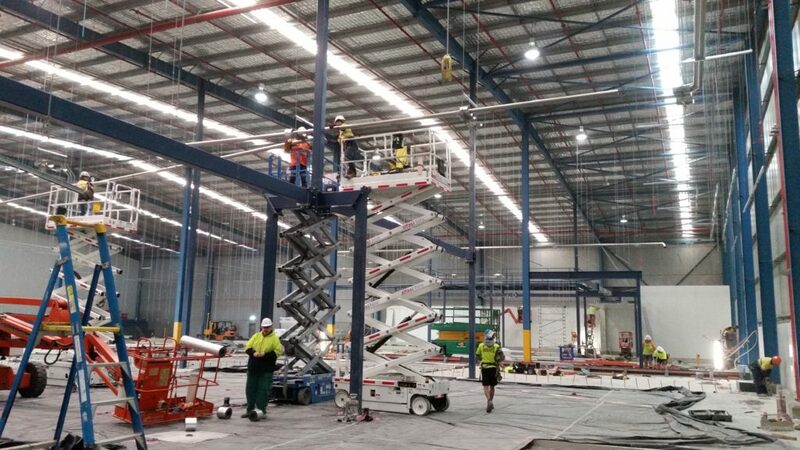 It was a pleasure working with Pressure Welding Australia. They delivered more than we had asked, on time and within budget. We will continue to give you rave reviews. 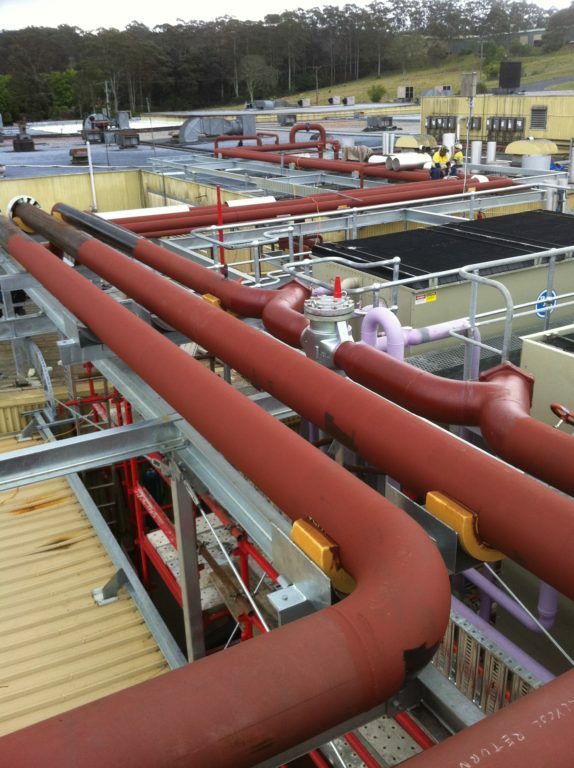 We gave Pressure Welding Australia a blueprint, and they supplied us with a fully completed, piping system. 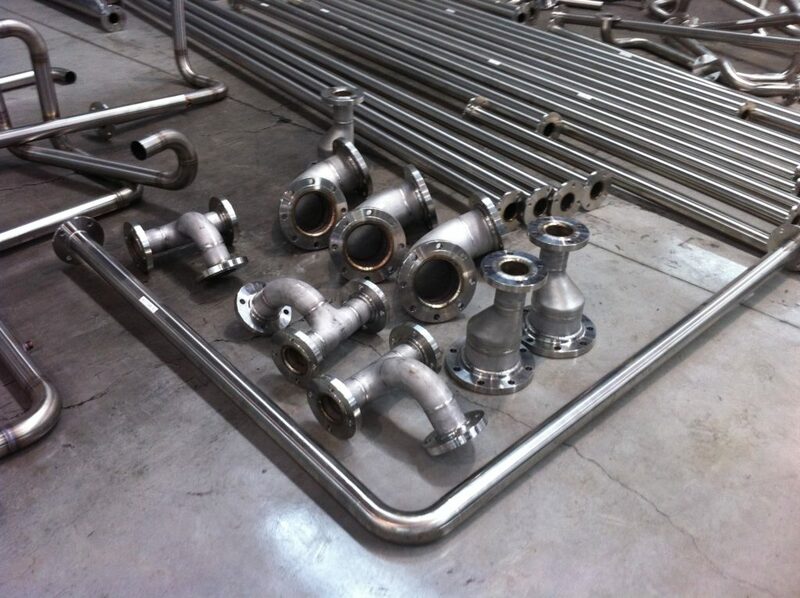 The guys at Pressure Welding Australia are first class. 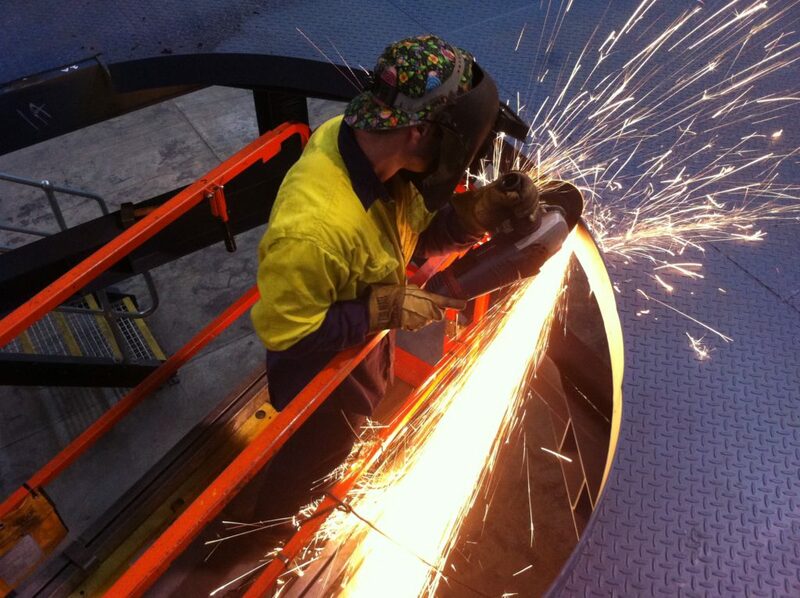 Their welding services are the best in Sydney. Recommended for welding labour hire.